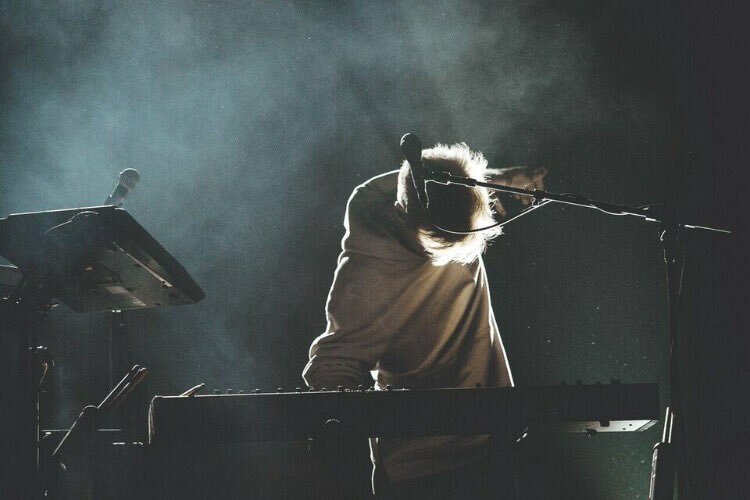 When Lido released Everything, he admitted that it was created out of his emotions. Lido is able to express himself through music, and Everything was the way that he expressed the sadness that occurs after a break up. He talks both about what the music is like and what it is like producing such an album. It gives a real good look into what it is like being an artist and what the process was like to create his debut album. Check the videos, going track-by-track, below.